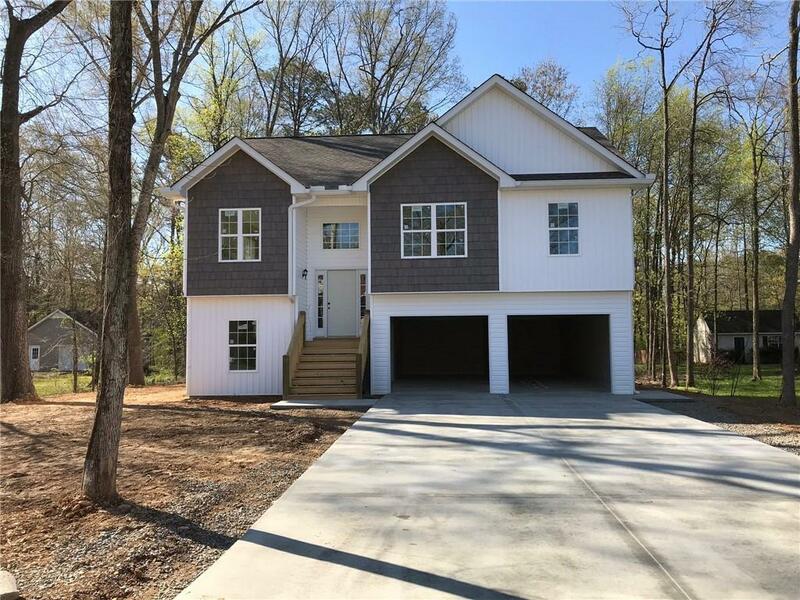 Fantastic low maintenance New Construction home features a well designed open concept floor plan with large living area open to kitchen and dining area. Vaulted and/or trey ceilings in all bedrooms, kitchen and living areas, custom cabinetry and solid surface flooring throughout. Brand new custom floor-plan not available elsewhere at this price and value. Easy care vinyl multi-texture exterior in convenient city location. Bedroom and full bath on lower level great for in-law suite. Treat yourself to a brand new home, not someone else's problem in need of repairs.